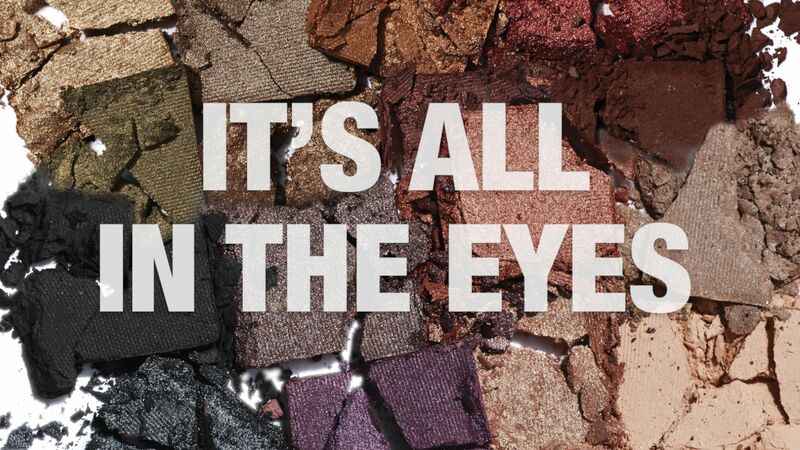 Play up your best feature with colourful shades and eye enhancing products that beautify, illuminate and define. Revolutionary formulas provide skincare benefits, along with vibrant, high performance colours. Finish off your look with a touch of colour, a hint of sun or a spark of radiance.